Physical Funness for the Motion Starved | Fit more fun into your fitness while exploring the outdoors. Saturday’s – 9 am sharp. We meet at a different staircase in San Francisco every other Saturday. ** P.S. Ever wonder how or why Motion Starved exists? Here’s the story via Leanin.org! 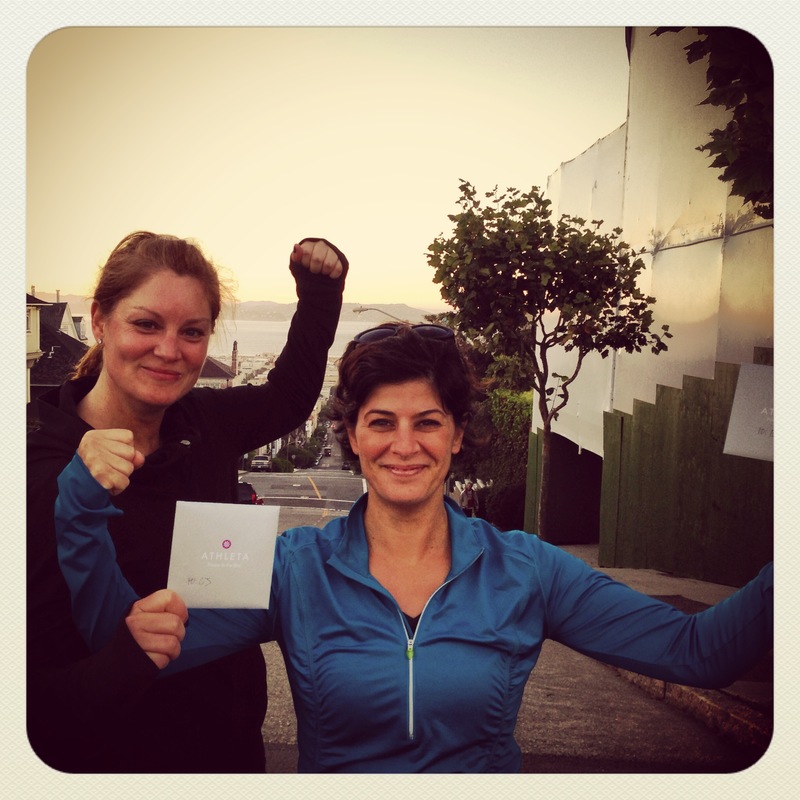 Categories: Events | Tags: adventure, circuit training, goals, leanin.org, workout | Permalink.